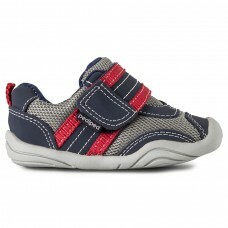 Baby boy shoes (0-24+ Months) from RayEnone.ca are comfy and cute. 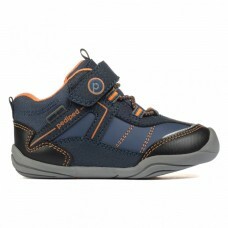 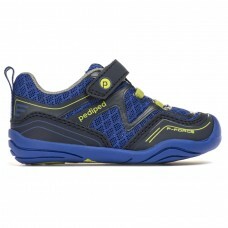 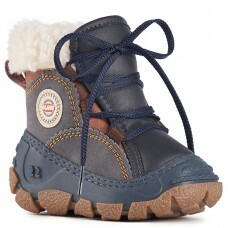 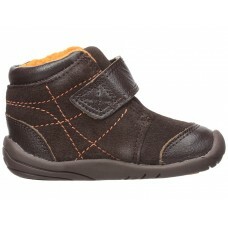 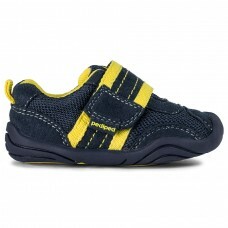 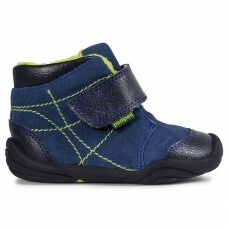 We offer baby boy shoes in a variety of styles, designs, colors and more. 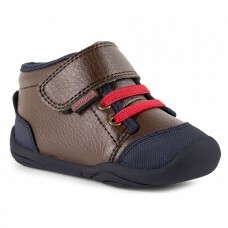 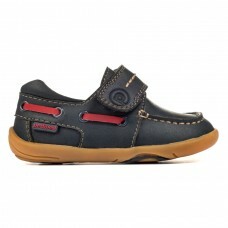 When you want him to make a great impression, dress him adorable baby boy shoes from us. 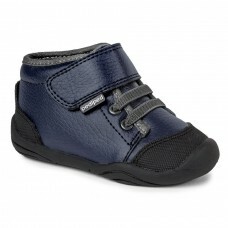 Our shoes for baby boys are comfortable, durable, versatile and promote healthy foot development for children. 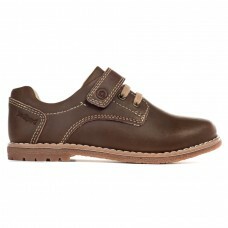 Genuine leather upperBreathable leather linin..
Sizes 4US - 7USLeather and suede upperFleece..
Sizes 19 - 23Leather and suede upperFleece a..
Sizes 19-23Suede and mesh upperBreathable mes..
Sizes 19-23Man-made and mesh upperBreathable ..
Sizes 19 - 23Man-made upperBreathable mesh liningF..
Sizes 19-23Man-made and mesh upperBreathable..
Sizes 19-23Man-made upperBreathable mesh liningFle.. 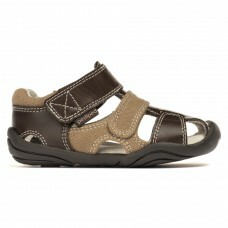 Available in Sizes 19 - 23 EUMan-made u..
Sizes 19-23Microfiber leather upperBreathable leat..